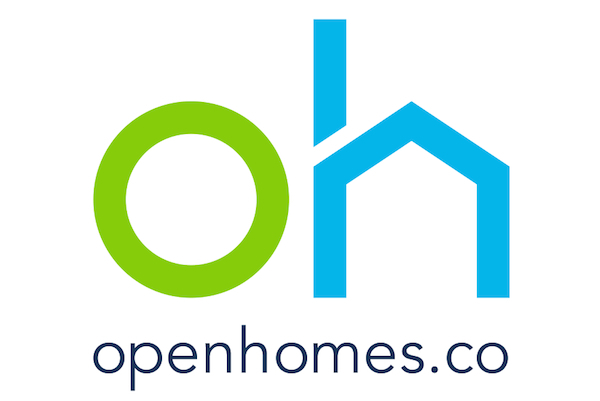 Madison, WI-based OpenHomes, a startup that helps people buy and sell homes online, has raised $180,000 in seed funds that will help it expand staff and develop a mobile app, the company said today. Investors include Milwaukee-based CSA Partners, Oshkosh, WI-based Angels on the Water, Wisconsin startup accelerator Gener8tor, and individuals including Mark Bakken, CEO of Madison-based Nordic Consulting. OpenHomes went through Gener8tor’s program last summer. It technically closed the seed funding round in December, but made the announcement today, as it seeks additional investment from BrightStar Wisconsin Foundation and prepares to hire more staff, OpenHomes founder and CEO Kelda Roys said. The team currently includes Roys, a full-time chief technology officer, and a part-time employee who handles tasks like marketing, social media, and customer service. Roys is in the process of hiring one or two software developers, and could add more staff with further investment money, she said. The funding will also go toward marketing and technology development, including launching an iOS app, she said. Roys describes OpenHomes as a hybrid between a traditional real estate brokerage and a do-it-yourself website. Customers have access to experts if needed, but OpenHomes provides an option that is cheaper than going through a real estate agent and lets customers manage the process from their computer or smartphone, she said. OpenHomes’ Web traffic is doubling each month, Roys said, and it currently has more than two dozen customers in southern Wisconsin and Door County, located in northeastern Wisconsin. The next step is to expand services beyond Wisconsin to nearby metros like Chicago or Minneapolis, she said.